Their self-titled debut album is a breath of fresh air with its own unique blend of gospel- tinged R&B vocals, roots/blues-based guitar work and soul-inspired songwriting. And Southern Avenue’s upcoming release on the fabled Stax label is a testament to the young combo’s talent and vision. 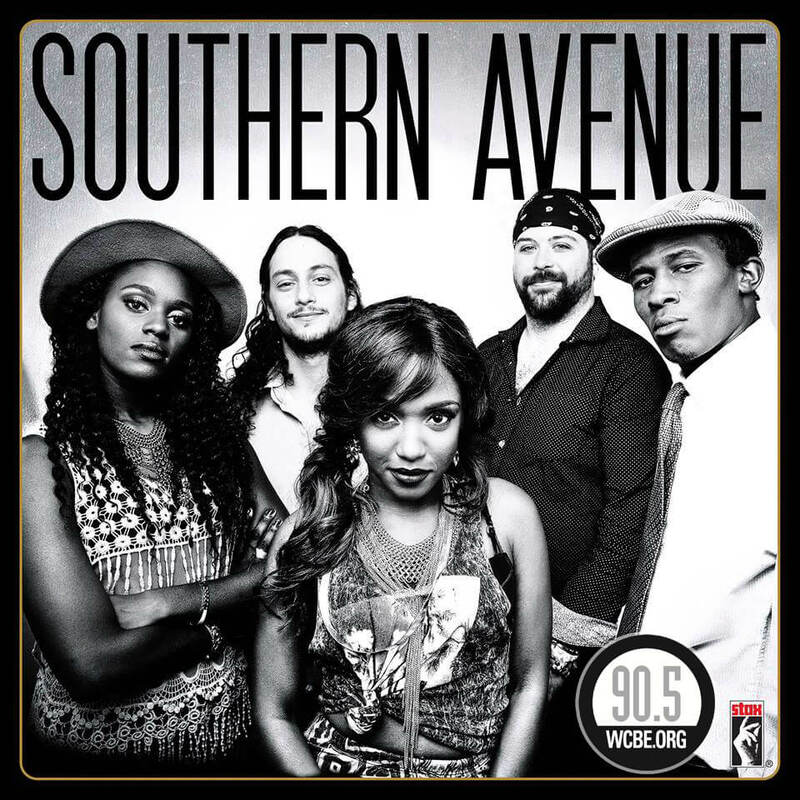 Southern Avenue features five young but seasoned musicians who came from diverse musical and personal backgrounds to create music that spans their wide-ranging musical interests, while showcasing the powerful chemistry that the group has honed through stage and studio experience.